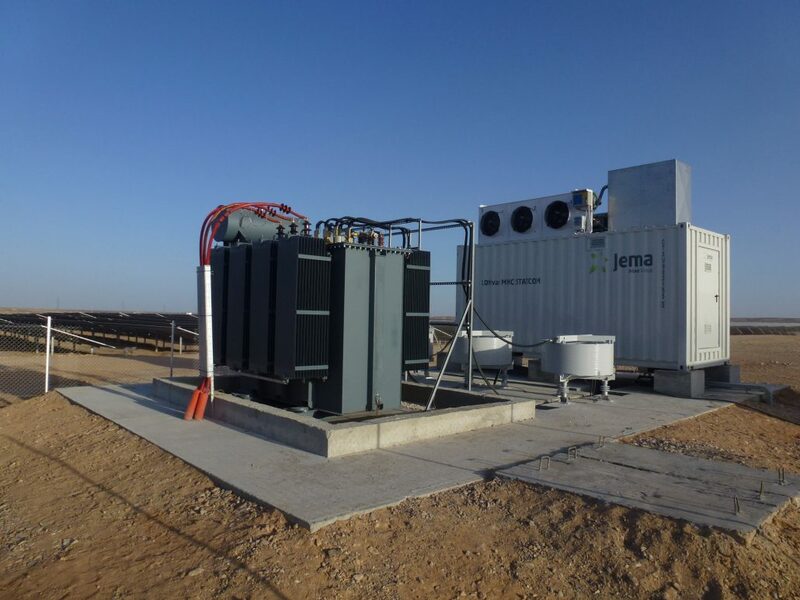 Reactive power compensation systems, can be used to compensate sudden voltage drops in the catenary (Booster) or to correct the Negative Phase Shift at the 3-phase grid connection point (Balancer). 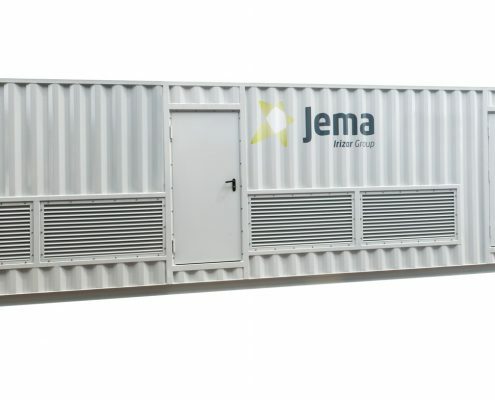 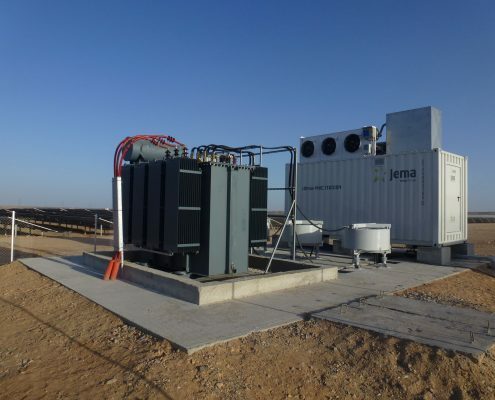 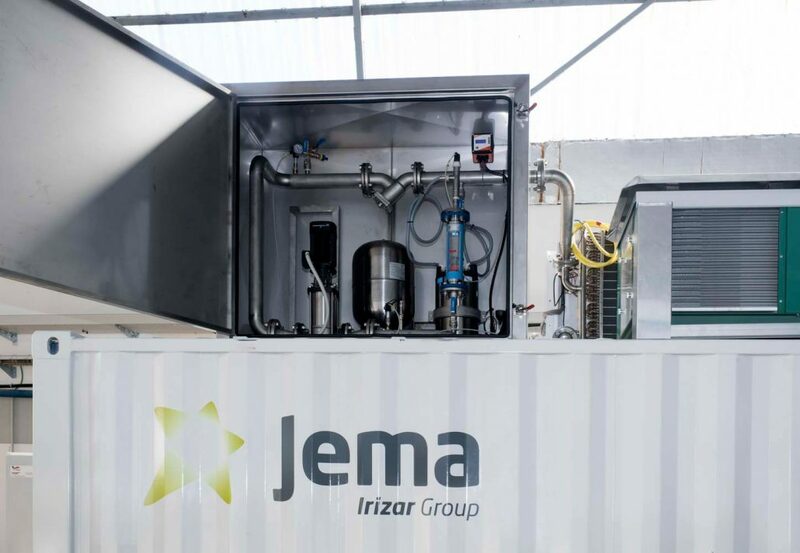 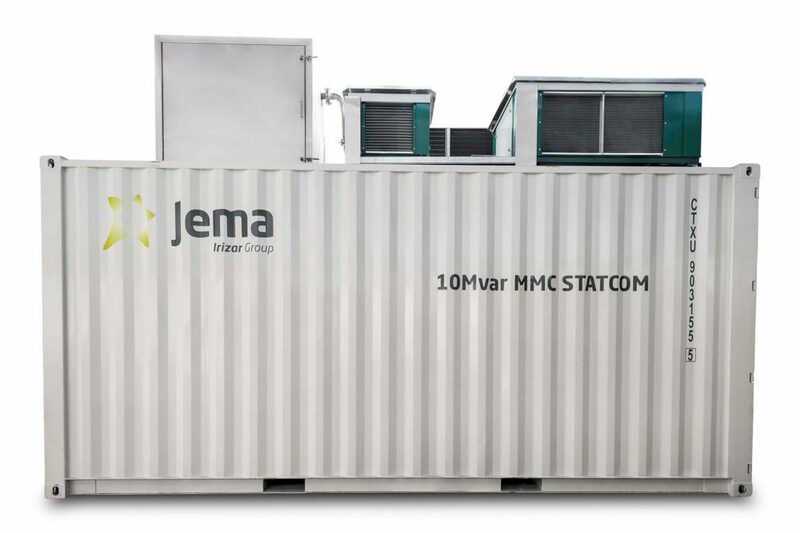 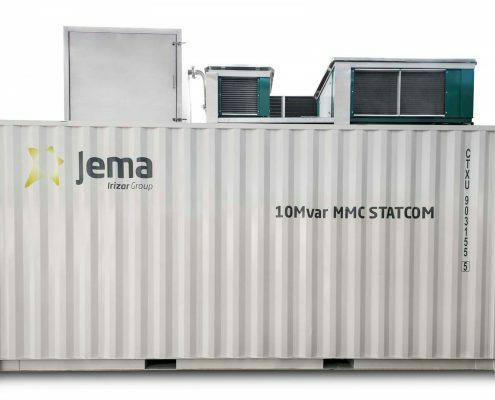 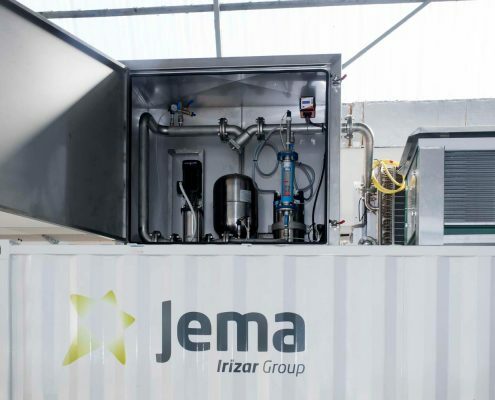 Jema Energy can provide you with both TCR SVC and STATCOM solutions. 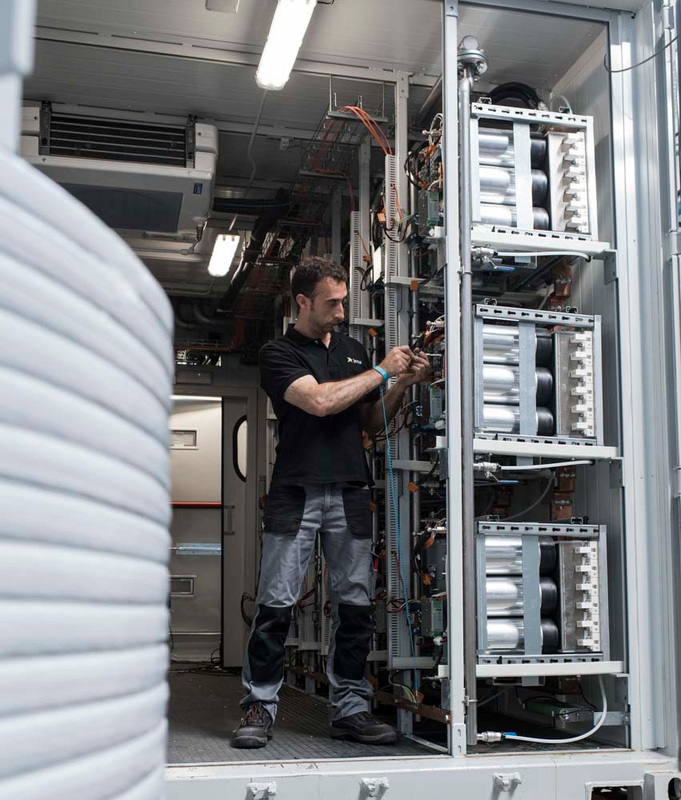 SNCF –High Voltage Booster projects.